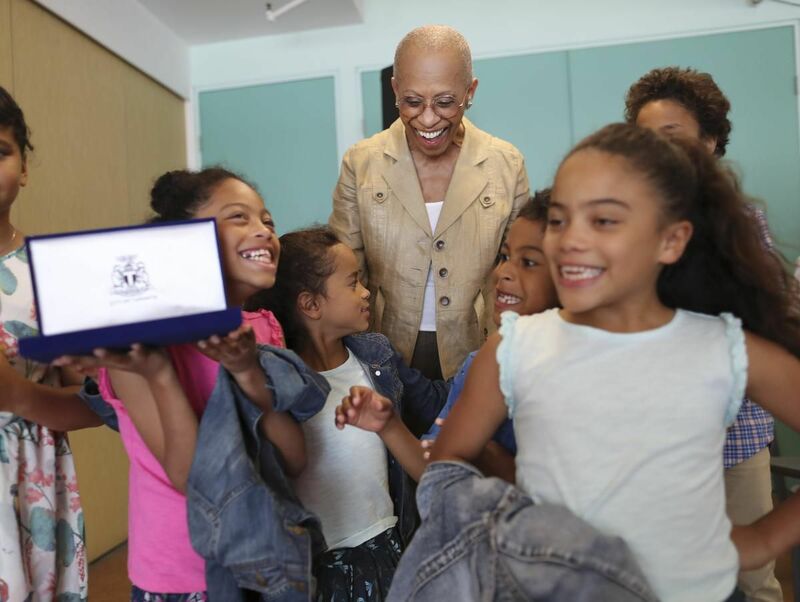 Growing up in Toronto’s Kensington Market, Zanana Akande, 80, learned the importance of banding together to build community. 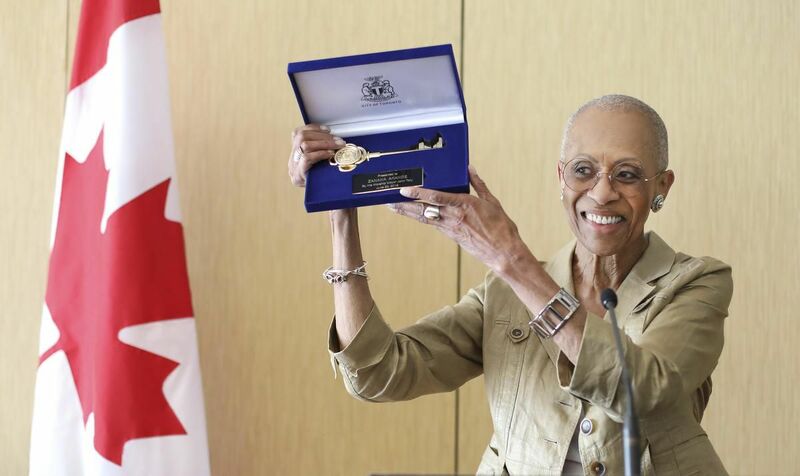 Those lessons would ultimately inspire her life’s work in fighting for equality and improving the social, economic, cultural and political status of women, for which she was honoured on Saturday by Mayor John Tory with a ceremonial Key to the City. Akande recalled that growing up, she watched women juggle busy work and home lives by helping each other with cooking, laundry, sewing and child care. And, she remembered how her parents — they were teachers in Barbados, but denied teaching jobs after immigrating to Canada because they were Black — volunteered to teach English to the newcomers in the area, most of whom were garment workers. In exchange for lessons, they were given material to make things for the family and community. TOP STORIES. IN YOUR INBOX: For the day’s top news from the Star’s award-winning journalists, sign up for our daily headlines newseltter. 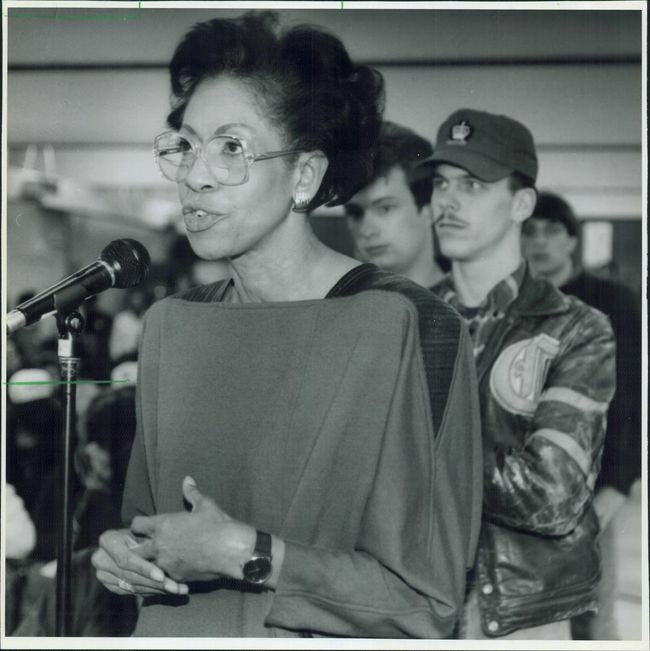 For years, Akande served as a teacher and principal, but in 1990 she ran provincially for the NDP and made political history, becoming the first Black woman elected to the Ontario legislature and the country’s first Black female cabinet minister. She served in Bob Rae’s government as minister of community and social services and led important social welfare reform, overseeing funding for food banks, increasing the shelter allowance and boosting social assistance rates for those in the lowest income level. She also helped pass Ontario’s first mandatory Employment Equity Legislation, which helped break barriers for working women. And while serving as Rae’s parliamentary assistant, she designed the Jobs Ontario Youth program, which ran from 1991 to 1994 and created 5,000 summer jobs. After leaving politics she served with many organizations, including the Urban Alliance on Race Relations, Canadian Alliance of Black Educators, the Toronto Child Abuse Centre, the YWCA and Harbourfront Centre. And she co-founded Tiger Lily, the first magazine in the province that gave women of colour a voice. Akande told the Star that being honoured with a Key to the City is a recognition of the important work done by Black community organizers, and women organizers. This year Tory is bestowing the Key to the City to seven individuals who have made significant contributions to Toronto. In addition to Akande, community activist Susan Gapka, and musician and conductor Peter Oundjian have already been honoured. There will also be ceremonies for philanthropist Fran Sonshine on Monday, community advocate Pat Moore on Saturday and philanthropists Wilmot and Judy Matthews in late July. © 2018 Gosevendesign. All Rights Reserved. | Editorial by MysteryThemes.